We were asked to create and design a unique ice cube for the launch of Hoot the Redeemer’s new cocktail the Honey Bae. 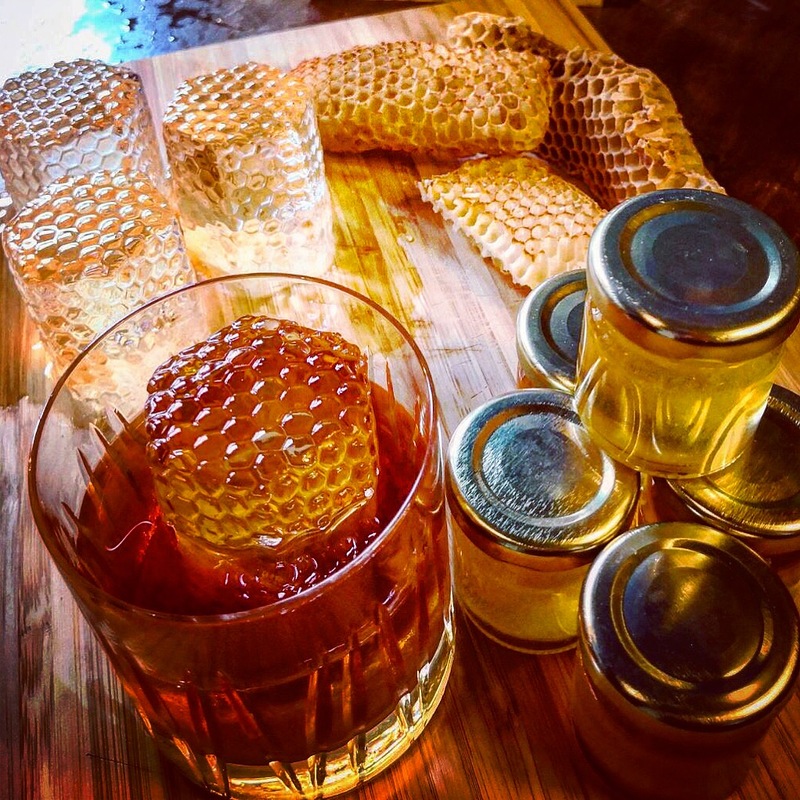 This beautiful Honeycomb ice was the result which together with a Beeswax & Butter washed Dewars 12 and our very own Edinburgh Honey is quite simply, perfection. Head over to www.hootthereedemer.com to check out what these guys are up to.